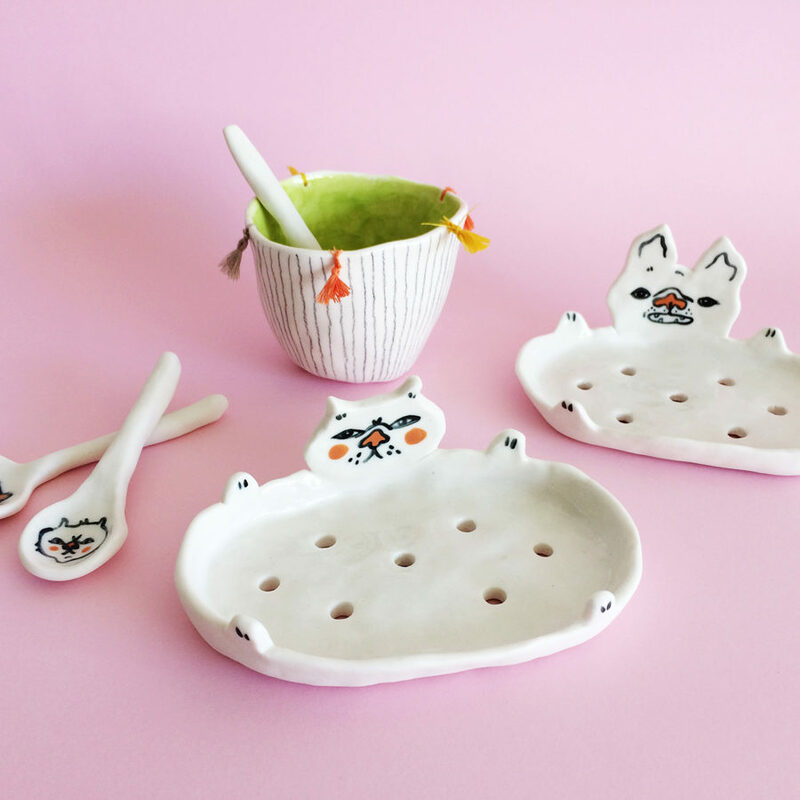 Warisa hand makes a range of petite porcelain pieces inspired by sweet shapes and animals. Be sure to catch Warisa at our Melbourne market, this 20-22 October. This is my first time at Finders Keepers as a stallholder and I am very excited to be a part of it! I have always enjoyed creating things since I was little. Over the last few years I have been drawn to ceramics for its sculptural, three-dimensional and tactile qualities. 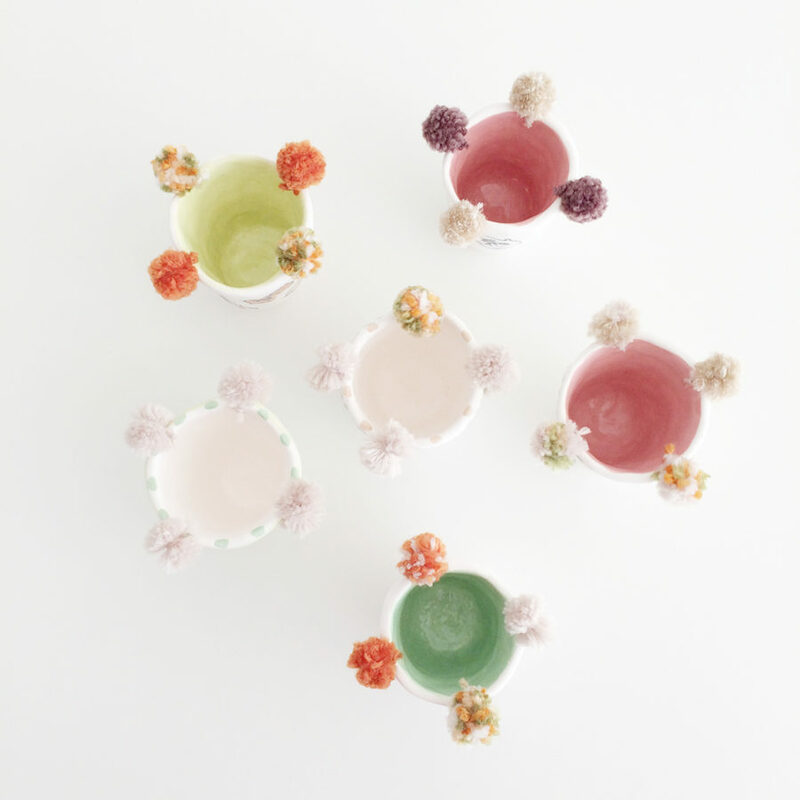 I picked up porcelain because I was attracted to its smooth, fine, white clay body, and so began this journey. 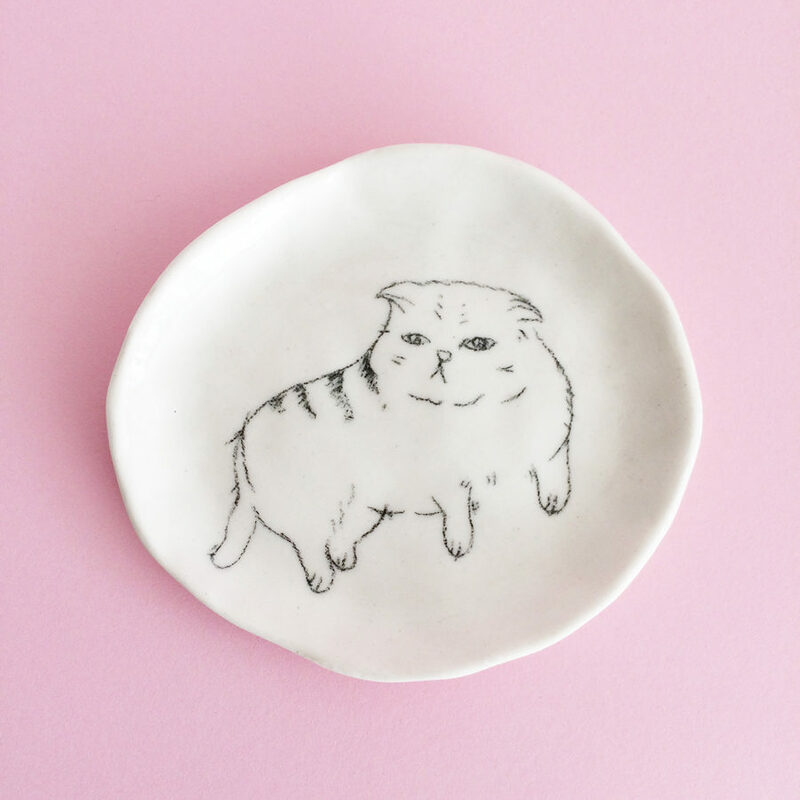 I make a range of small handbuilt porcelain pieces. I love to create objects that are petite and simple, often with a play of handdrawn shapes and animals. 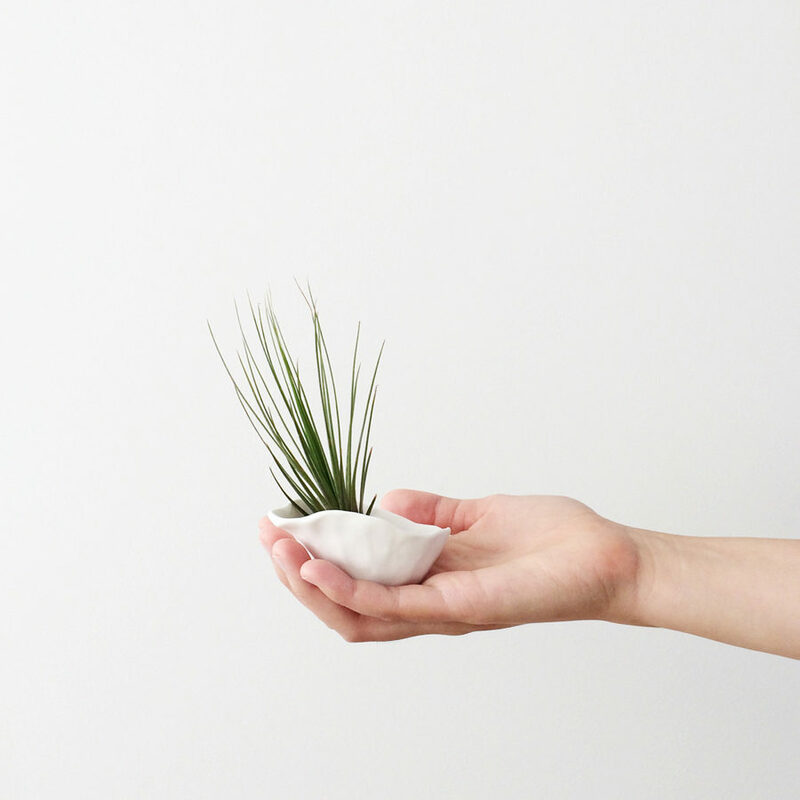 Delicate, minimal and functional, my work ranges from planters, vases and dishes to jewellery pieces. Talk us through a typical day in the life of Warisa. I enjoy coming home from my day job to work on my ceramics in the evenings and on the weekends. 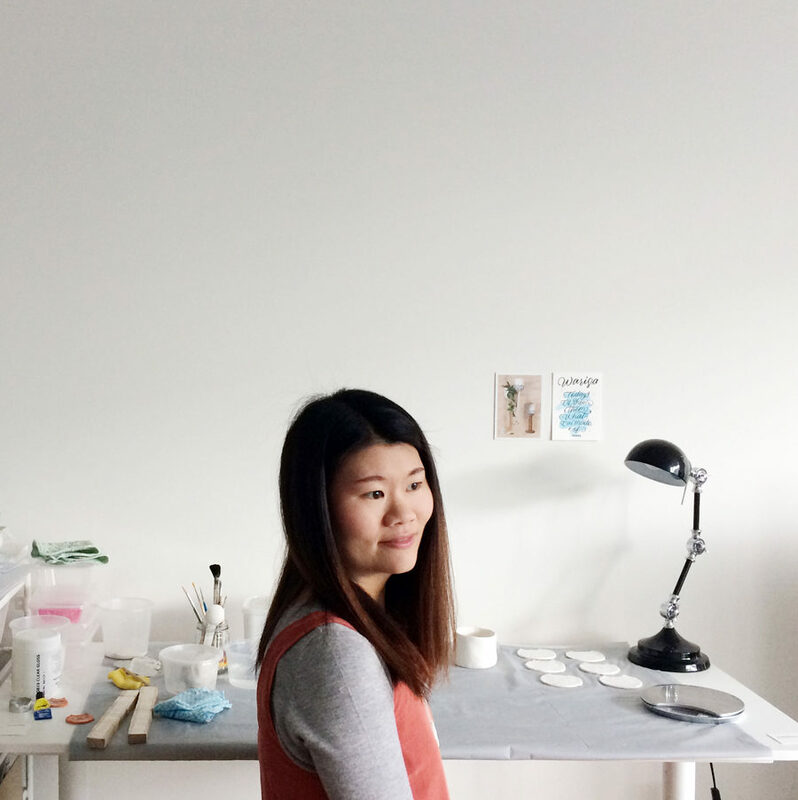 I have set up a little workspace at home and like to work on a small scale in small batches. I do not own a kiln and take my work to Northcote Pottery Supplies for firing. For me it’s also about finding the right balance between a whole range of things as I do not work full time on my ceramics, so I have to use my time wisely! I like to draw out my ideas before making, though sometimes I would often let the form guide me as I make. This is what I love about handbuilding as each piece is unique in its own way. I did lots of trial and error when I first started selling at local markets, experimenting and observing how people responded to my range. It was really interesting, and still is – seeing what works and what doesn’t. Having said that what matters the most to me in coming up with my range is being true to myself and working with what appeals to me. Through this way I believe my work would connect with people who share and appreciate similar sense of aesthetics. I have always been drawn to simple forms and items of the miniature world, and I think my work takes inspiration from and reflects this. I love introducing textures and colours to the smooth clay body. By incorporating textiles such as thread and yarn to the pieces, I like to play with their tangibility and activate our senses. Being a part of Finders Keepers is already a big deal and a huge step for me! Since I first started making two and a half years ago, I have always wanted to explore bigger markets such as this and see where my work takes me. I have incredibly enjoyed the whole experience since I first started – learning and experimenting as a maker, not only about the materials and techniques but also about myself. Over the next five years I plan to explore more market and retail opportunities as well as build my online Etsy store, Warisas. I very much look forward to taking this journey further and developing my skills as a maker.